เศร้านะ... ชอบทั้งคู่ ดูผลงานมาตลอด ยังจะรักต่อไป ฮยอน-ซอง ไฟท์ติ้ง!
" 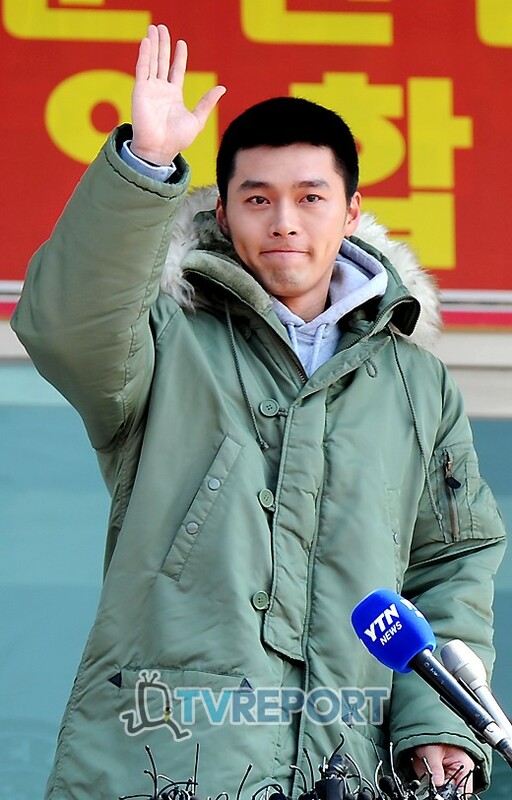 Take care yourself & healthy "
why there is no one think that Hyun Bin doesn't want to commit Song Hye Kyo with him becase it's almost 2 years to far-off. So, he wanna give SHK a chance to have anyone....why??? ?